Backboard Padding - Bison, Inc. 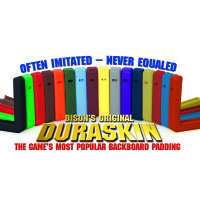 The original DuraSkin backboard padding now has pin-style center pad connectors, a slimmer cross section for reduced rebound interference, and a 10-year replacement warranty. 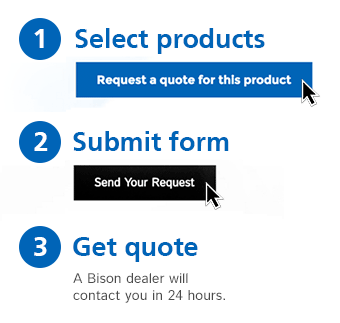 Select your favorite school color, request a quote, and you’ll get the pricing you need from a Bison dealer within 24 hours.